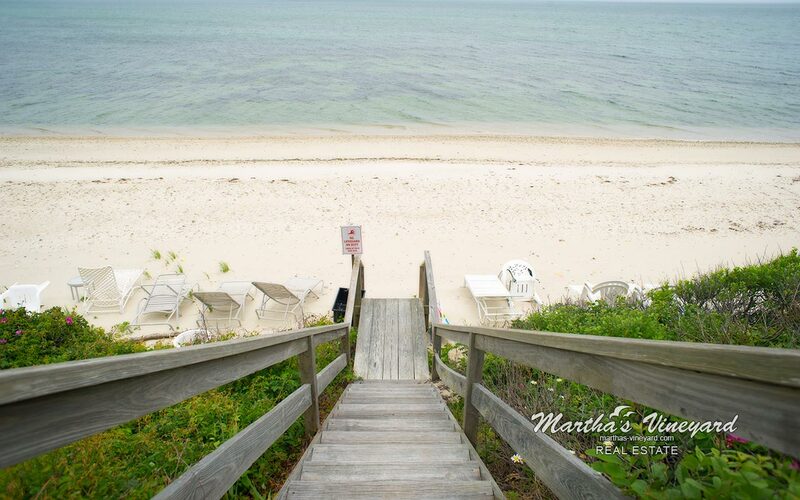 WATERFRONT COMPOUND IN HARTHAVEN 150 Feet of PRIVATE BEACH - Perched high on a bluff with 180 degree views of Nantucket Sound and beyond, this property offers a rare opportunity for a waterfront family compound or an investor's dream with a private beach. Email me (contact form), call or text me today to schedule a showing. 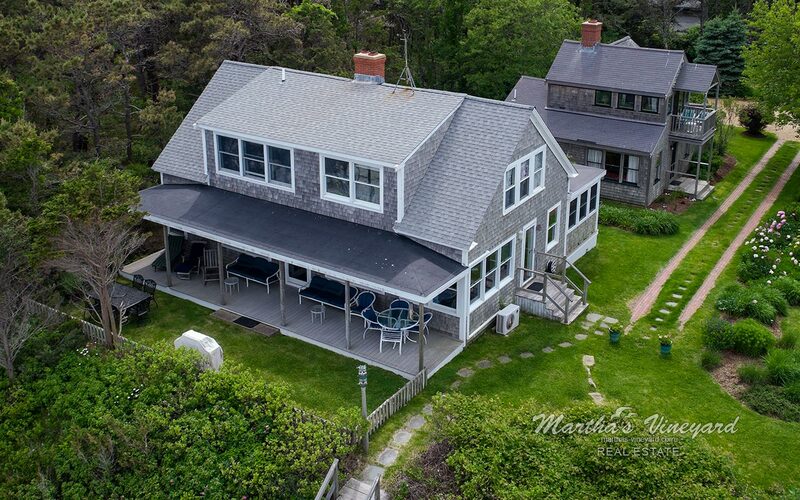 The "Main Deck" is a sprawling cape-style home with 5+ bedrooms, 2 1/2 baths, oil forced hot water heat, air conditioning, wood-burning fireplace, large covered deck overlooking the bluff and a screened-in porch. This home was updated in 1996. 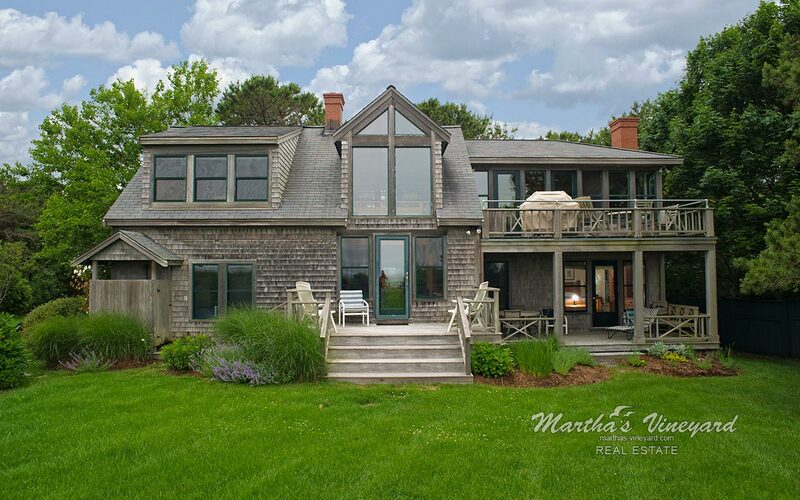 This home is considered the main house of the property because of its commanding location perched on the bluff. The "Captain's House" was rebuilt in 1996. 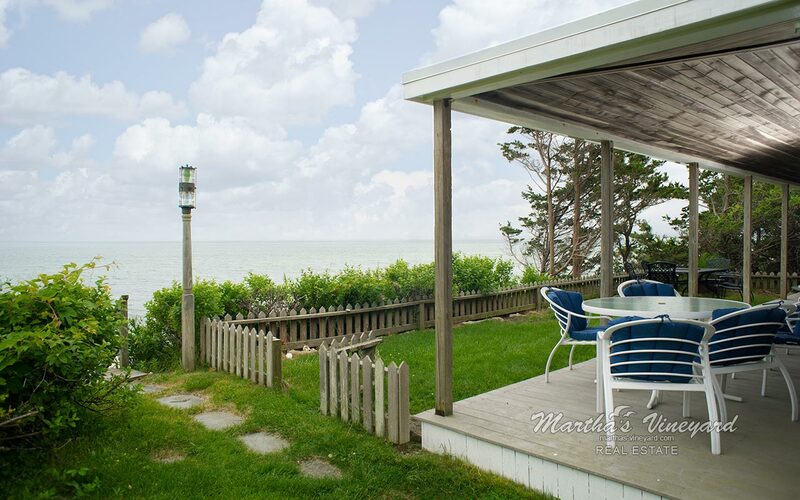 It has a reverse-style floor plan to take full advantage of the sweeping water views. Featuring 2 master suites and 2 additional bedrooms that share a bath, this home is light-filled, open and airy. Wood-burning fireplace. 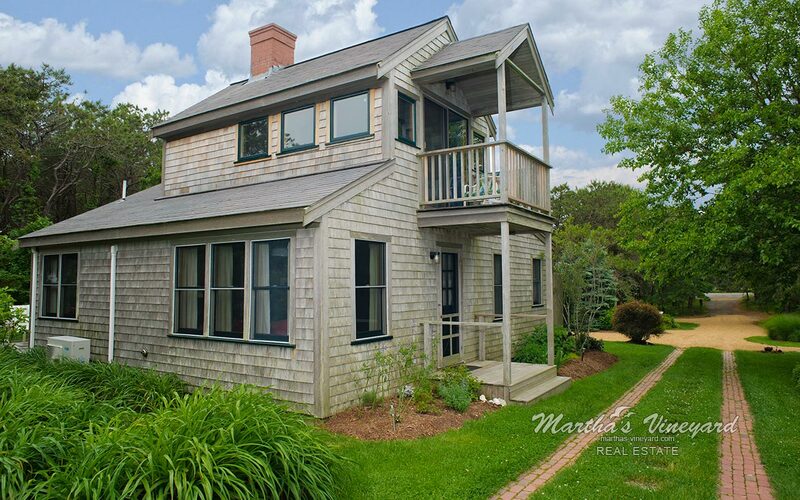 The craftsmen that created this home gave extra attention to the wood details throughout and made the house worthy of the finest sea "captain". You will notice these details from the moment you walk into the foyer and move your way through the home to enjoy the beamed ceiling in the living room. The "Cottage" completes this property...almost. This home was also fully rebuilt in 1996. It consists of a living room with wood-burning fireplace, eat-in kitchen, first floor bedroom, first floor laundry and bath. 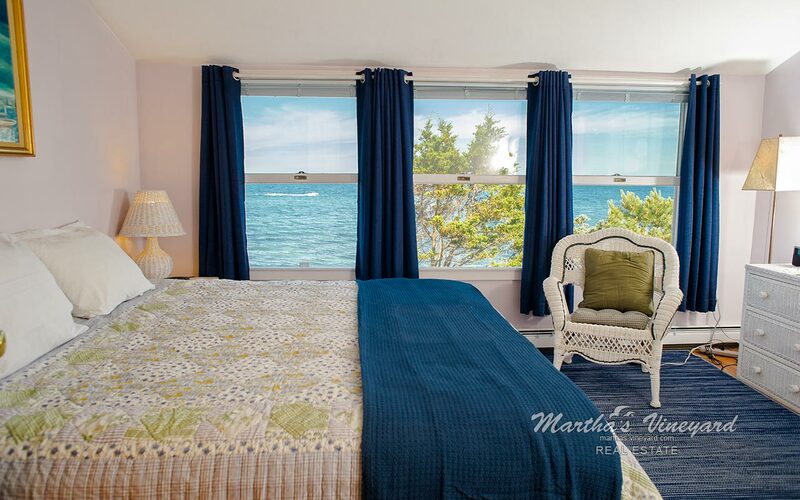 The second floor bedroom has breathtaking views from its private deck. A second large deck runs along the back side of the house. All 3 homes have been created to be independent of each other and all feature air conditioning, outdoor showers and more. With plenty of storage and additional space to be creative with, the garage nicely completes this property. All homes have a solid rental histories with repeat tenants. Sellers would consider a full "turn-key" option.